Welcome To Equine Transport Inc.
Equine Transport Inc. is a private family owned and operated Professional Horse Transport Service. 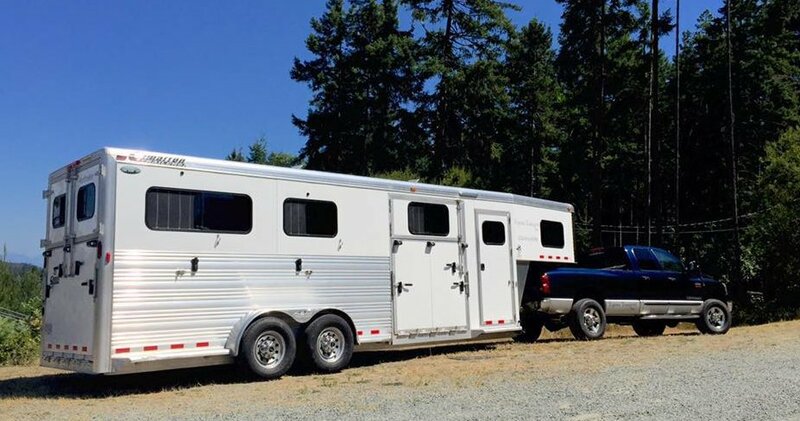 Located on Vancouver Island we provide Equine Transport Service to and from the Provinces of British Columbia, Alberta as well as Washington State. We understand that whether your horse is a companion or a champion they are all equally important and this is why we treat each equine with the highest care and attention. Our Number One priority is to maintain a journey that is safe, timely and providing our clients a much desired update during the trip.